Later, I made experimental scripted interface for this in Kontakt, based on a kind of button matrix, which can be used, to quickly create sound combinations and play them in round robin. 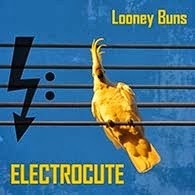 Well, this can sound quite horrible and it sometimes gets way of of tune. 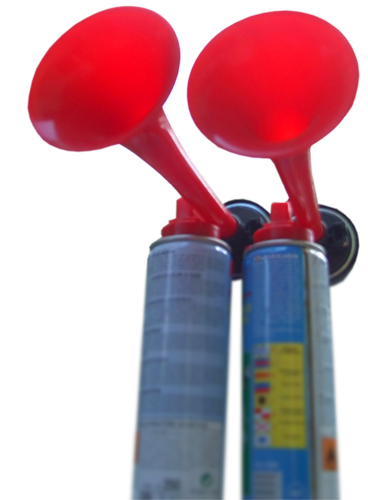 It is the nature of these toys, pitch is constantly drifting along with changing air pressure and temperature. These cans can get quite cold after longer periods of decompressing. So, this instrument has a lot of character. Getting to the point, I've got a crooked deal on this little devil. First off, the pack of samples, 35 samples, plain wav, normalized, 44.1 kHz, 16 bit, mono - this is free to get right here. It weights 6 MB zipped, use them as you please, or as you displease. 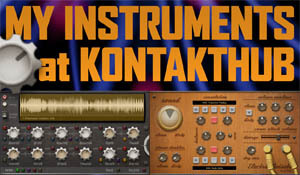 Now the other twist, Kontakt instrument based on these samples, is available at Sampleism. 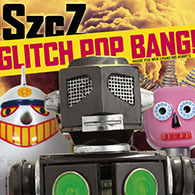 It comes with raw unprocessed samples, 96 kHz, 24 bit, Kontakt patch and a confusing manual in funny English. It requires full version of Kontakt 4.24 or newer to make it work. Take your pick.